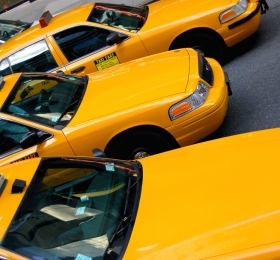 Do you have a need to transport large group of people? 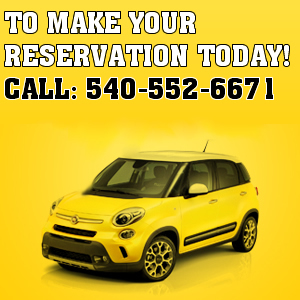 Whether it is an employee event or a family event, we have the perfect vehicles for you. 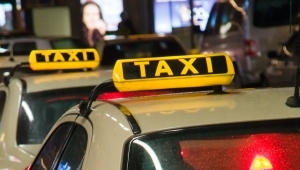 We can provide a high quality ride, safely and on a timely basis. 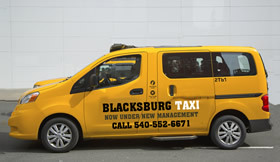 Blacksburgtaxi.com is by far one of the largest taxi companies in Blacksburg, VA. We have grown rapidly over the last 10 years. 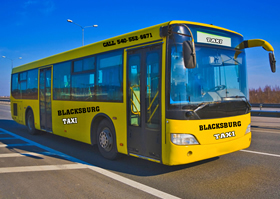 Our current fleet has various different vehicles such as cars, minivans, mini-buses or buses providing excellent services to our clients each day. 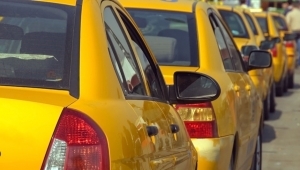 When it comes to travel, we understand that it is important to be on time. 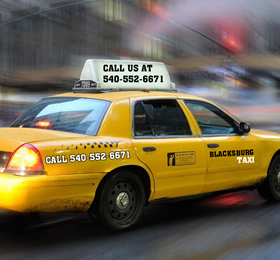 For that reasons, our drivers are always timely and will ensure that you get to your destination on time. 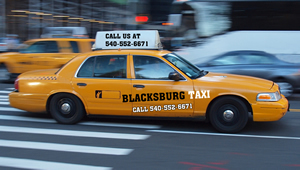 We have the experience to get you to your destination safely and in a timely manner.